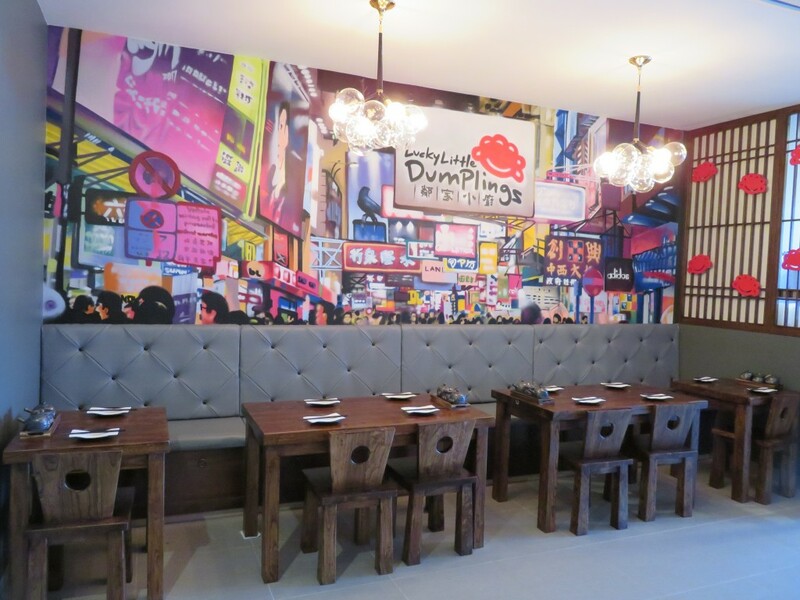 Lucky Little Dumplings are well known for their friendly, fresh modern style Chinese cuisine and friendly service. Their food is amazing and tastes delicious. Highly recommended by their customers.